If you’re looking for a room in shared house, it’s not too late! This newly decorated house, located slap-bang in the heart of Burley, is this month’s top student property, and it could be perfect for you. Based in Burley, this property is in easy reach for both Headingley campuses and Leeds University, making it a great spot for students. It’s very close to public transport links that will take you right into the centre of Leeds, and to the other universities. 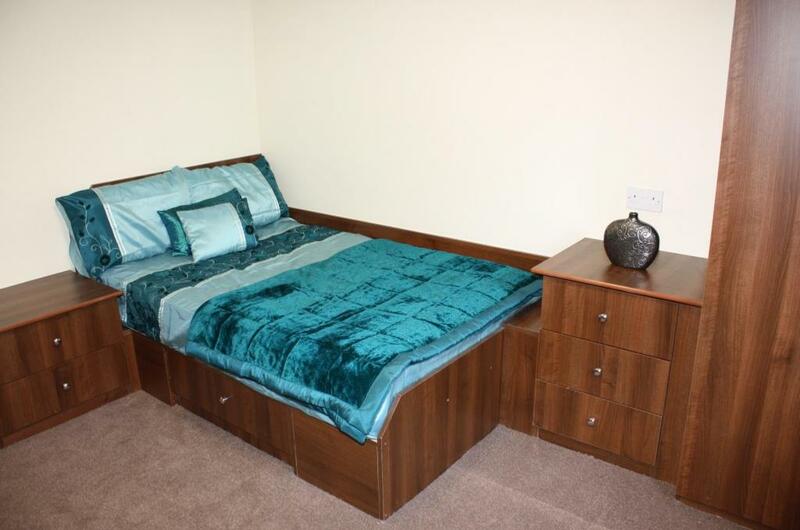 This property had 8 large bedrooms, all of which have fully fitted furniture, including large desks and wardrobes. The living room is a very good size and contains a large wall-mounted television, making it a great place to socialise with your other housemates! There’s 3 bathrooms within the property so there shouldn’t be too much of a scrum in the mornings, and there is a large kitchen diner that includes 2 ovens, a hob and a breakfast bar. As the kitchen is so large, there’s ample storage so you’ll be able to fit in all the food and appliances your parents will no doubt send you back with for the new term. With a dishwasher, a garden and free on-street parking, there’s an endless list of great additions that come with this property, so it’s definitely worth a view! 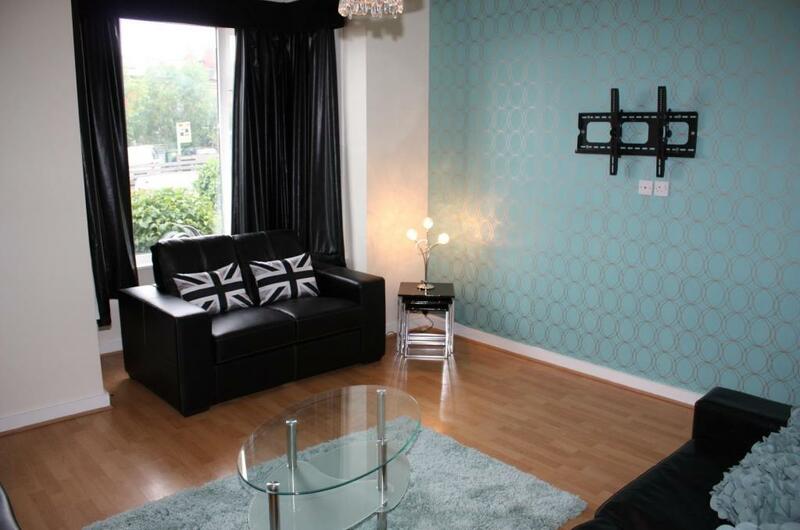 The rooms in this property are available on an all-inclusive basis for only £99.99pppw. There’s no admin fees to pay, just a £250 deposit. With a range of facilities, and a great deal of space, we think this house share property is a great find and one you shouldn’t miss out on!